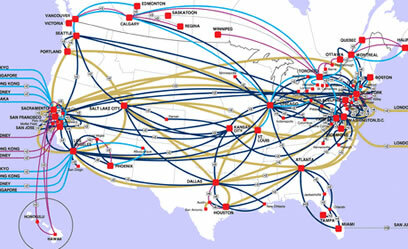 Our data center is among the best-connected hosting facilities in the world. There has been heavy investment in both network equipment and backbone connections to ensure that our clients get the fastest access possible to their content and applications. With multiple network connections to 8 (eight) different Internet backbones this means that our network is not dependent upon any single provider, ensuring the maximum possible network uptime. The Data Center has complete redundancy in power, HVAC, fire suppression, network connectivity, and security. The facility sits atop multiple power grids driven by TXU electric, with PowerWare UPS battery backup power and dual power generators onsite. The HVAC systems are a combination of glycol, chilled water, and condenser units by Data Aire to provide redundancy in cooling coupled with ten managed backbone providers. Fire suppression includes a pre-action dry pipe system including VESDA (Very Early Smoke Detection Apparatus) with over 1200 smoke detectors between the three facilities. Security is ensured by keycard locks on all paths to sensitive areas, as well as motion-sensitive closed-circuit cameras throughout the premises. All visitors to the datacenter must check in and out of the facility at the front desk with a government-issued photo. 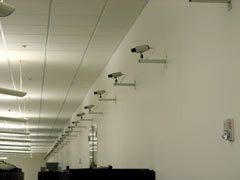 The facility is one of the most secure, boasting over 100 individual motion-sensitive closed-circuit cameras. 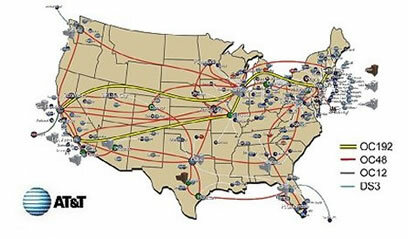 Connectivity - 8 (eight) different Internet backbone providers. 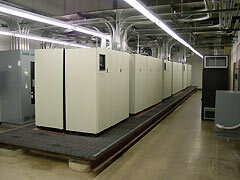 Power - Complete redundancy in power through permanent backup generator. 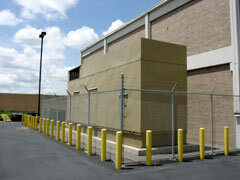 Security - Tightly controlled access to all sensitive areas. Monitoring - IPAlert system, backed up by professional technicians 24x7. 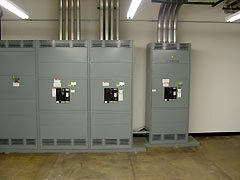 Datatrax© system for electrical, UPS, HVAC, and generator monitoring. Fire suppression system with VESDA. All equipment and datacenter infrastructure is monitored at all times by a sophisticated IPAlert system that monitors up to 16 different services over a private or public IP network, our technicians monitor the IPAlert system 24 hours, 7 days a week so can take immediate action in the event of any failure. 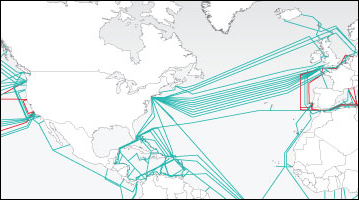 Worldwide Connectivity: Our European clients are ensured a fast and efficient service through our providers multiple high-speed connections. 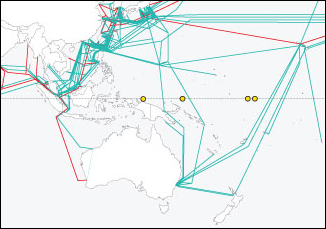 Asia & Australia regional network connectivity.